NASA’s Dawn spacecraft has traveled roughly 3 billion miles at this point and it’s finally set its sights on the dwarf planet Ceres. Images of Ceres were released back in December, but those images were just for calibration. Dawn’s recently captured pictures are about 27 pixels across, about three times better than what it took last month. (credit: Adam Block) This new image was taken by astrophotographer Adam Block on October 8 using an SBIG STX-16803 camera with a hefty 36.8-by-36.8 millimeter CCD sensor that provides a 16.8 megapixel image, attached to the University of Arizona’s 32-inch Schulman Telescope. ISON’s green glow may be due to the presence of carbon molecules and seems to be intact. A new image of the sunward plunging Comet ISON suggests that the comet is intact despite some predictions that the fragile icy nucleus might disintegrate as the Sun warms it. 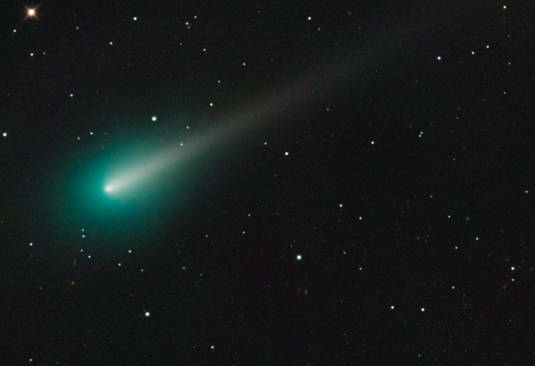 The comet will pass closest to the Sun on November 28. As of Sept. 4th, Hubble astronomers have discovered an interesting surprise as they viewed over 100 planetary nebulae. 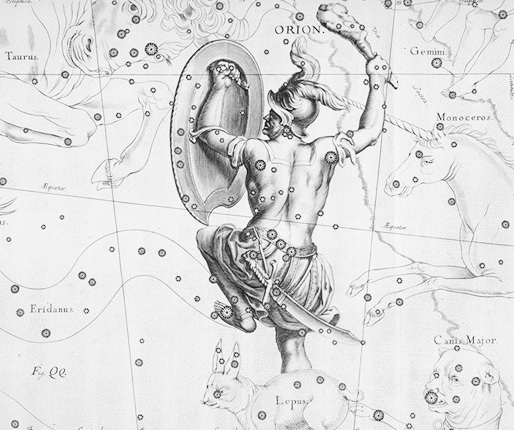 They noticed that the butterfly shaped nebulae that form near the bulge of the Milky Way tend to be aligned with the plane of our galaxy. 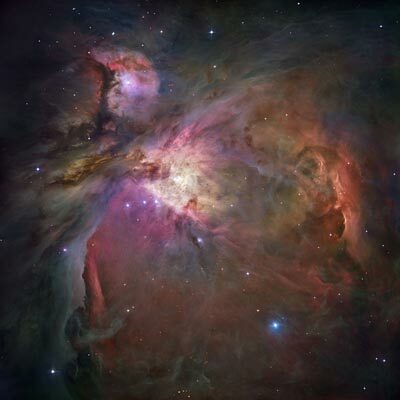 This is a surprising find seeing as how many of these nebulae have varying degrees of history and properties. 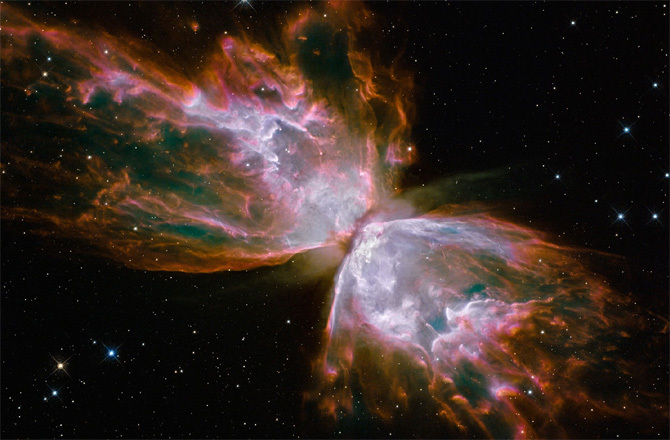 Planetary nebulae are the expanding jet-like streams that surround dying stars. It’s caused when a star blows out its outer layer into space long after the hydrogen has been used up. Astronomers have been finding these recently and it’s puzzling why so many of them appear to be aligned in the same direction since they have different characteristics and placements in our galaxy. It’s like bowling pins on a bowling alley. It’s currently thought that the huge bulge that rotates around the galactic center has a large role in the outcome of how these planetary nebulae expel their outer layer. The magnetic fields of this rotating bulge may have a larger role in our galaxy than we previously thought. This is the larger part of the puzzle. 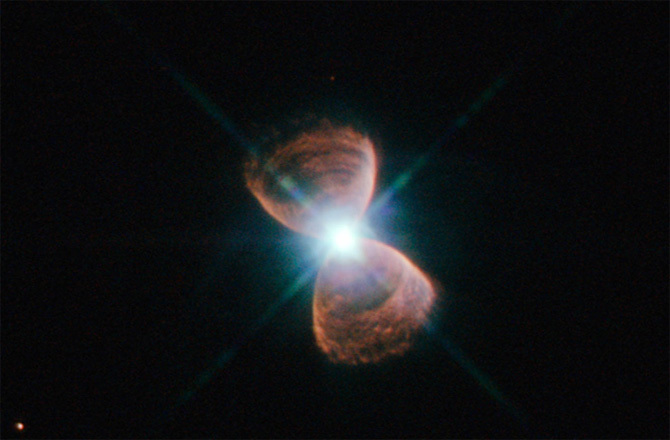 The star system’s orientation before it turned into a red giant and if the star is part of a binary pair are also contributing factors to the direction the gaseous cloud erupts from the star. 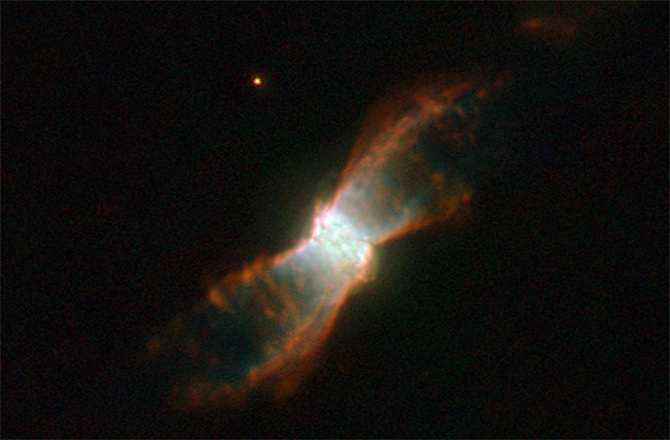 Hubble astronomers are finding that planetary nebulae don’t align as much the further they get away from the galactic center. This suggests that the galactic bulge had a stronger magnetic influence as the galaxy formed, much like a compass has on its needle. The interesting aspect of this is that if the magnetic influence of the central rotating bulge has this type of affect on stars than it also has a surprising authority for the rest of the galaxy as well.